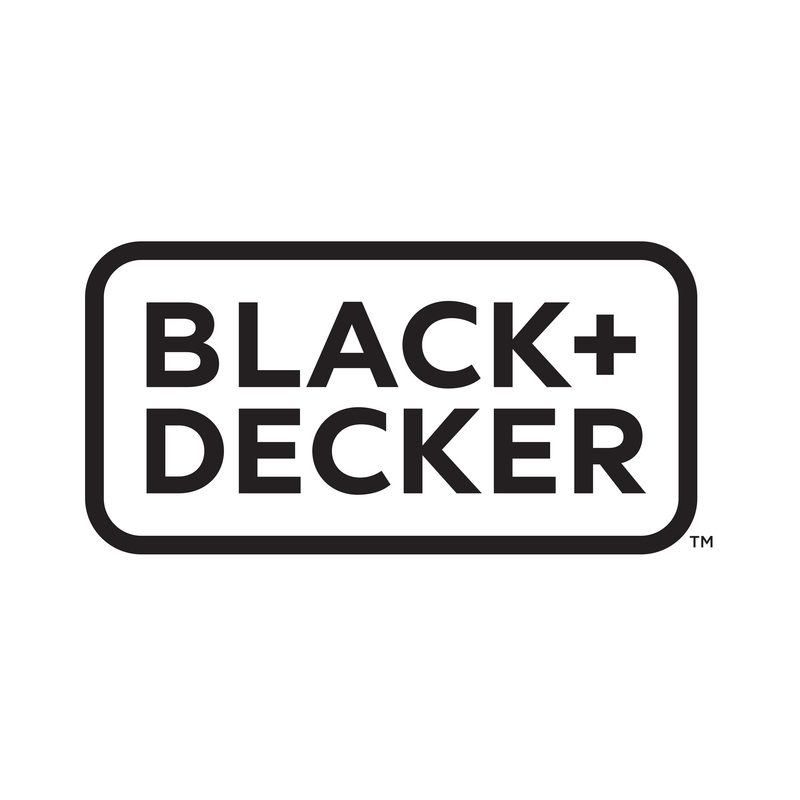 Inspired by the computer mouse, a BLACK+DECKER Mouse® detail sander has been a staple in DIY tool boxes around the world since 1998. The lightweight, compact and ergonomic design enables you to sand the most intricate and uneven spaces with complete control and comfort. Now more powerful than ever before, the Mouse® detail sander’s 120W motor gives you the power you need to remove paint, smooth surfaces and provide the finishing touches to your DIY projects, with ease. Supplied with a storage bag and 6 sanding accessories.